Imperial Brands plans to accelerate its expansion into the vaping market as the tobacco industry feels the impact of falling cigarette sales. The company, which owns the blu e-cigarette brand, said it will press ahead with new e-vapour launches in new and existing markets and consumer trials of ‘heated tobacco products’ as it looks to cash in on what it sees as significant growth opportunities. “E-vapour remains our priority: in our view this is by far the largest next generation product opportunity and we believe it offers the greatest current potential for long-term sustainable growth,” the group said in a statement. Imperial, behind Davidoff and Lambert & Butler cigarettes, is the latest in a long line of tobacco firms searching for additional revenue streams as traditional cigarette consumption continues to fall. The company sold 265.2 billion cigarettes last year, a decline of 4.1%. The firm made the vaping announcement alongside full-year results which saw revenue nudge up from £7.17bn to £7.76bn. 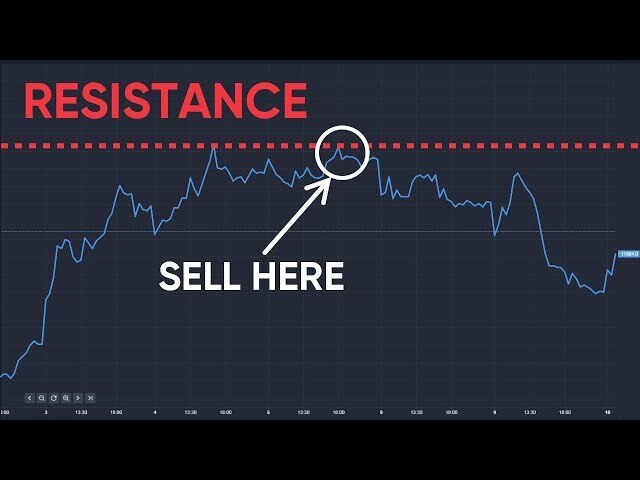 However, the figures were flattered by foreign exchange fluctuations and sales were in fact down 2.6% on a constant currency basis. Pre-tax profit came in at £1.86bn, up from £907m, after it reaped the benefit of lower finance costs. Operating profit rose from £2.23 billion to £2.28 billion. 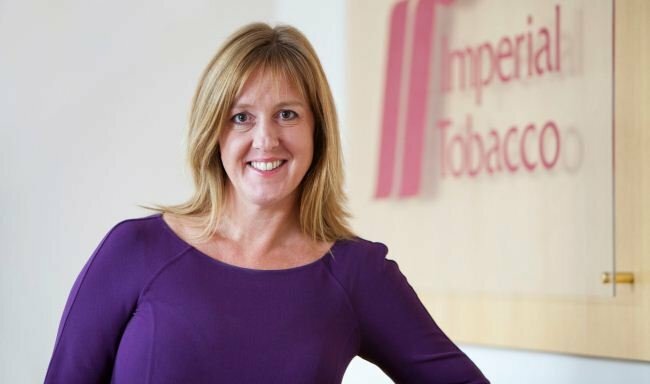 Imperial CEO Alison Cooper said: “As anticipated, whilst the increased investment impacted current year revenue and profit, it is strengthening the business to support improved top-line growth going forward from both tobacco and next generation products. Imperial Brands share price was up just under 3% in early morning trading.